Neomoney > Blog > Residential > How much can I afford to borrow? How much do you & your partner earn? If buying with as joint tenants, what is their income and your combined income? How much do you spend each month on other commitments such as credit cards, or even travel expenses? 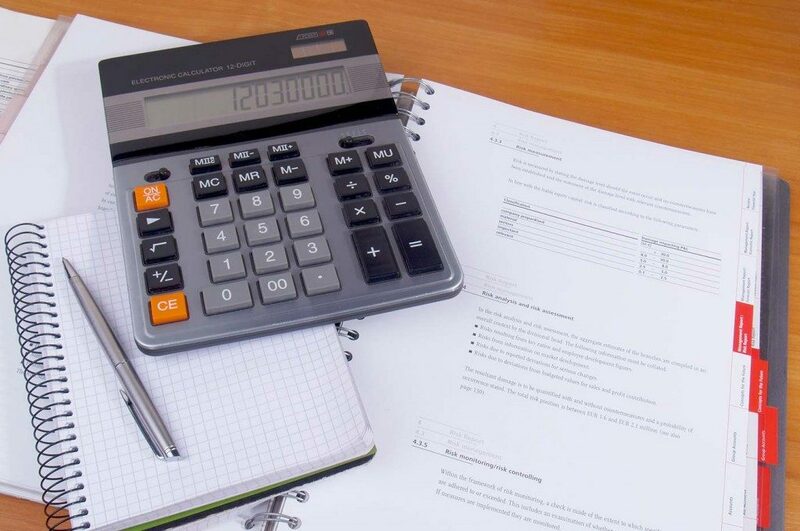 A professional credit adviser can assist you in providing the financial scenarios, calculating monthly, fortnightly or weekly repayments based on your estimated loan amount from several lenders, different interest rates for current repayments, and in case interest rates rise, can provide future indicative repayment scenarios. These calculations factor in the lenders fees i.e. application fee, lenders legal fees, etc., as well as the government fees and charges, mortgage release fees, search fees, and Stamp duties on a purchase. First Home buyers may be exempt but don’t forget the stamp duty may apply when you buy your new home. In the Tool section of the Neomoney website you’ll find some helpful checklists that you can print out and refer to during the spending plan / estimation process. At the end you’ll have a quick reference of your estimated financial position that you can use if you wish to call us at Neomoney to set up your loan requirements. Best of all, if you get it all out of the way earlier in the purchase process, you won’t need to worry about doing it all in the final minutes of the process later!Importantly, knowing your financial position will help you determine how much you can borrow, so you can start setting realistic expectations in terms of what house or property investment you can look at potentially buying. You may even surprise yourself as to how much you can afford borrow. You should also consider talking to an independent professional financial planner or your accountant about your intention to buy a property. We are all here to help. ← Previous postWhat does Debt Consolidation Mean? Next post →I’m on good income but have limited deposit, can I get a loan?